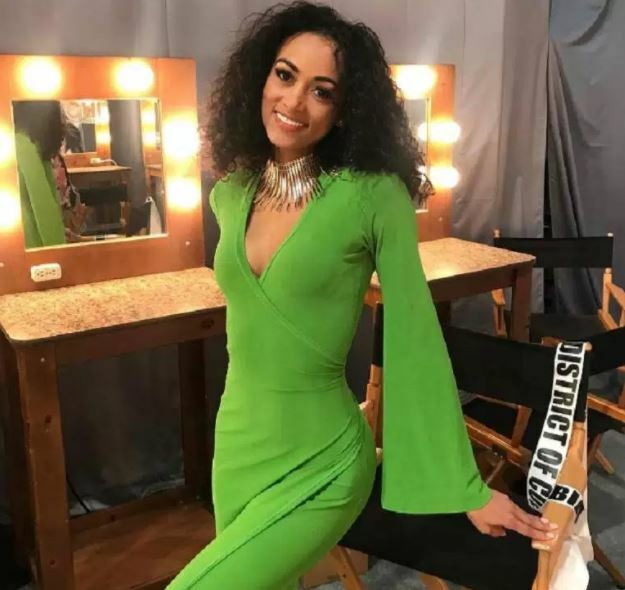 Kara McCullough is a 25-year-old scientist from the District of Columbia who works for the US Nuclear Regulatory Commission. 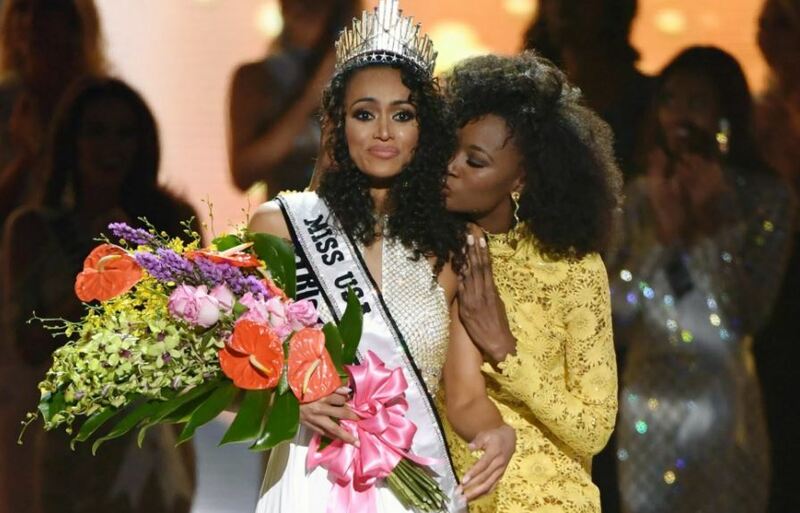 She’s also black, and she’s just won the title of Miss USA. People are cheering this victory for a smart, beautiful young woman on colour, right? Whoa, not so fast there. Miss McCullough made a mistake of straying off the left-wing plantation to express opinions other than those that are expected of a “real black person”, i.e. standard left-wing platitudes. You can see some of the social media outrage here. I honestly don’t know why we need to ask beauty contest finalists their opinions about political, economic and social issues. If you are concerned that Miss USA or any other pageant crowns women should be not just beautiful but otherwise good role models, being smart and engaged, check out their CV; being a scientists is pretty OK in my books. But if you are going to ask questions of a group of 50 or so young women, expect some diversity of views, please. Anyway, this is all just an excuse to post a few more pictures of Kara. Congratulations, Miss McCullough! Nuclear science is lucky to have you.